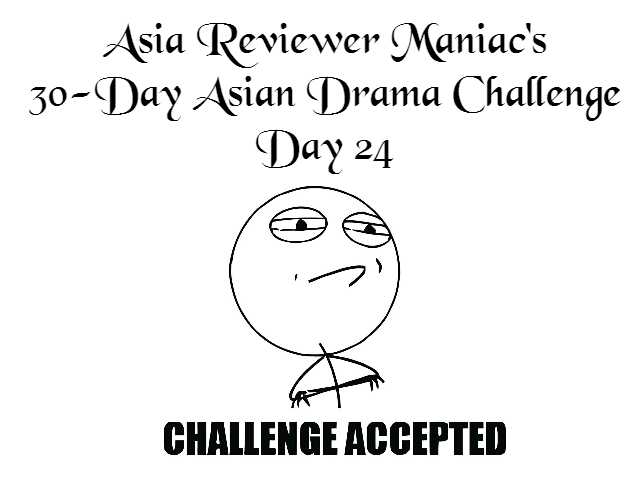 Categories: Cdramas, Daily Challenges, Kdramas | Tags: 30 day asian drama challenge, angst, c-drama, cdrama, chinese drama, daily challenge, k-drama, kdrama, korean drama, romance, sealed with a kiss, the heirs, too late to say i love you, unhealthiest couple | Permalink. Hello and welcome back to Day 15 of the Asian Drama Challenge! We are halfway already!!! How even?? Anyway, let’s jump right into it. 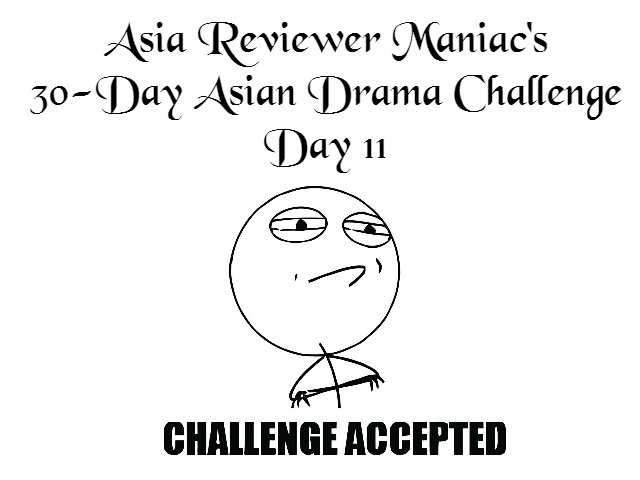 This question today does pose a challenge, since I’m one of those people who tend to drop dramas if they don’t hook me in from the first couple of episodes. But, I guess this question gives me some time to reflect on which dramas at the end of the day, really did waste my time now that I think about it. Categories: Cdramas, Daily Challenges, Kdramas | Tags: 30 day asian drama challenge, c-drama, cdrama, daily challenge, k-drama, kdrama, sealed with a kiss, spell of a fragrance, the cage of love, the heirs | Permalink. Following yesterday’s question, today’s asks about the opposite, and I’ll try to explain why the following pairings just didn’t meet my expectations. There are quite a couple of pairings out there whose chemistry is indeed questionable, but the ones below are more of the recent ones that I can think of. 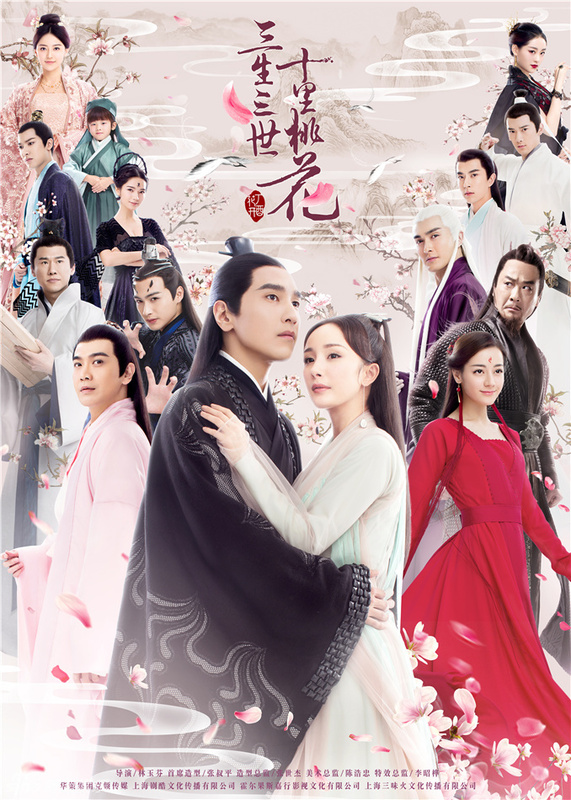 Categories: Cdramas, Daily Challenges, Kdramas | Tags: 30 day asian drama challenge, c-drama, cdrama, chinese drama, Choi Won, daily challenge, ha ji won, hawick lau, k-drama, kdrama, korean drama, lee jin wook, mu lan, mulan, Oh Ha Na, spell of a fragrance, Su Yu Ning, the time we were not in love, Xiang Hao Yu | Permalink. 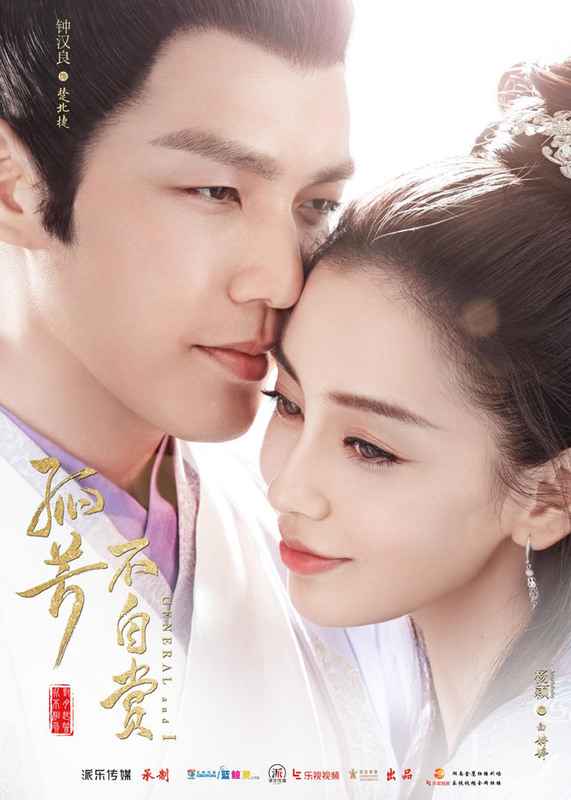 Categories: Cdramas, Daily Challenges | Tags: 30 day asian drama challenge, bu bu jing xin, c-drama, cdrama, chinese drama, episode 35, scarlet heart, spoiler | Permalink. Let’s start with the gents, shall we? Categories: Cdramas, Daily Challenges, Kdramas | Tags: 30 day asian drama challenge, 30 day challenge, asian drama, c-drama, cdrama, chinese, chinese drama, dong yi, empress ki, ha ji won, hawick lau, healer, Hwang Jin Yi, introduction to the princess, it's okay it's love, it's okay that's love, jewel in the palace, ji jin hee, k-drama, kdrama, kim mi kyung, korean, korean drama, lady and liar, ruby lin, sealed with a kiss, singing all along, Sung Dong Il, sungkyunkwan scandal, the grand heist | Permalink.